Make your home pop by introducing this fantastic seville bar stool. It has a very modern style, it has some contemporary curves which make it look fantastic whilst also providing a comfortable seat. 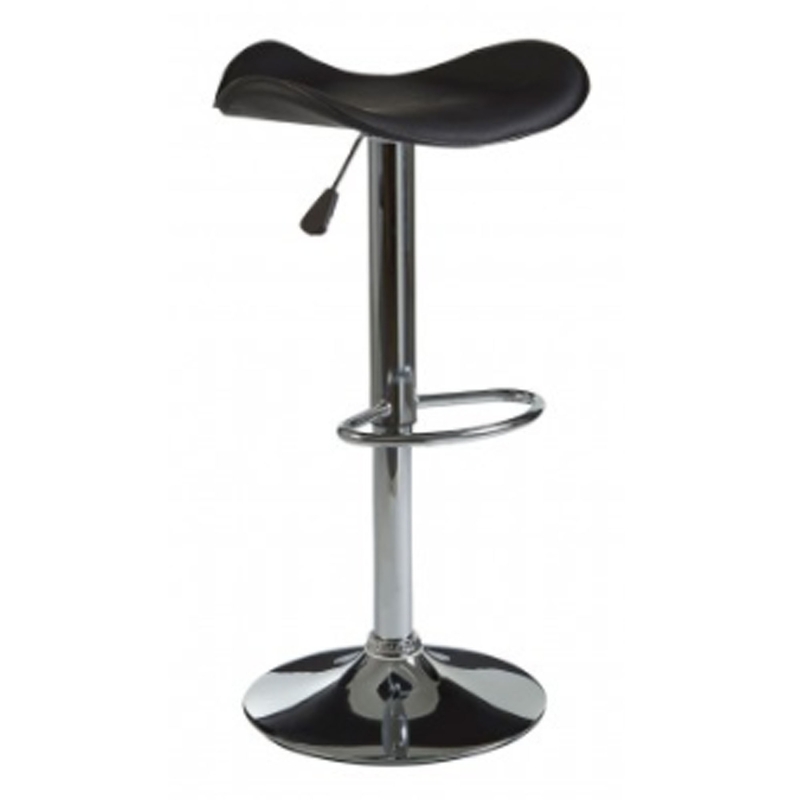 This bar stool also includes a sturdy metal base with a footrest and an adjustable seat height.